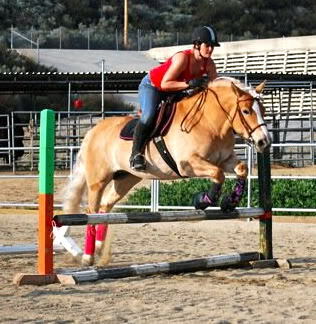 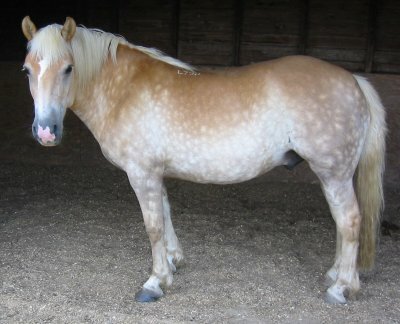 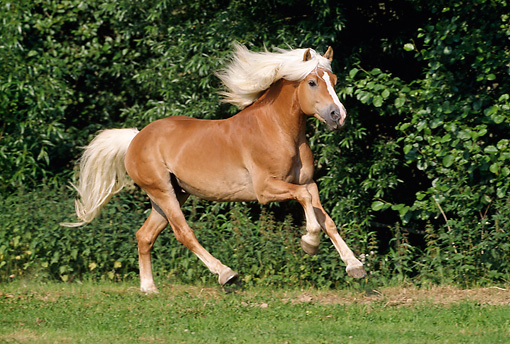 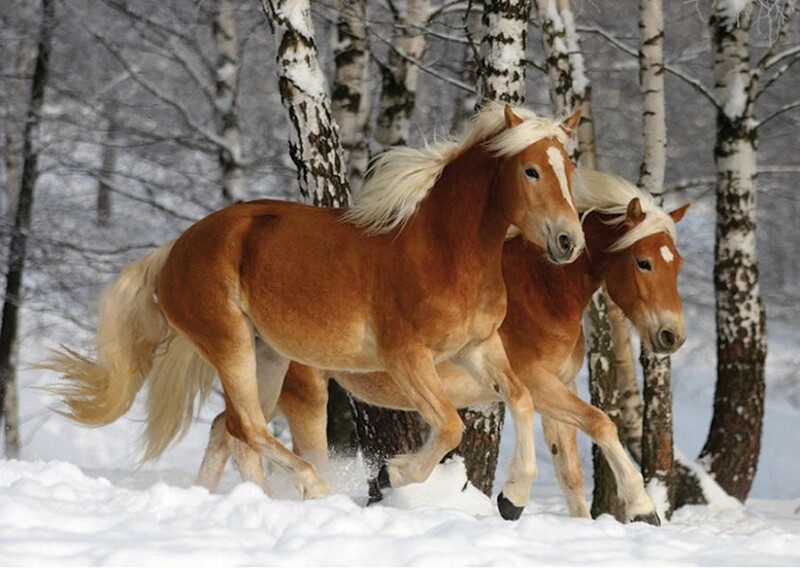 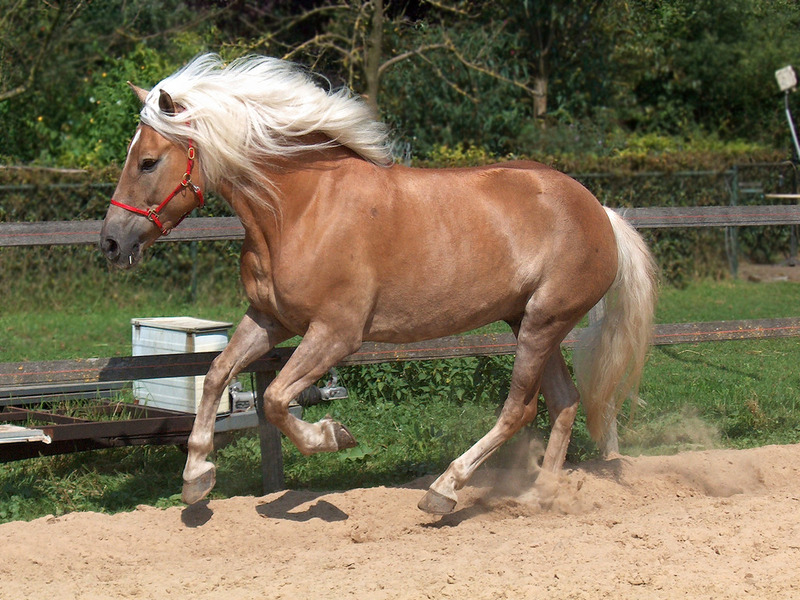 The Haflinger is a breed of powerful and elegant horses developed in Austria and South Tyrol in northern Italy. 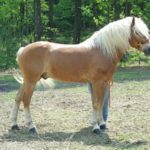 Known for their versatility and dependability, Haflingers have continued to capture the hearts of animal lovers since their origin. 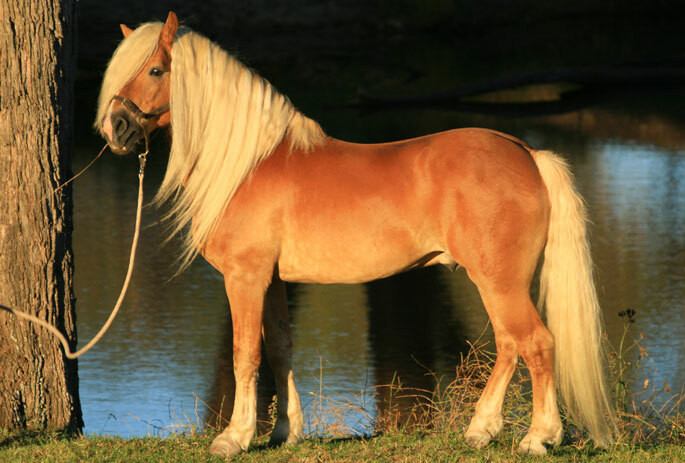 Haflinger’s origin dates back to the medieval times when they evolved from horses left behind by the Goths after the Byzantine army attacked Conza. 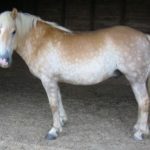 However, several other theories exist including the one that they are the descendants of a stallion from Burgundy, which was given to Louis V (Margrave Louis) by his father following Margrave’s marriage to the Tyrolean Princess Margarete Maultasch in 1342. 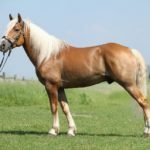 The development of modern Haflingers traces back to the birth of the foundation stallion “249 Folie” in 1874 when the half-Arabian stallion “El Bedavi XXII” was crossed with a native Tyrolean mare. 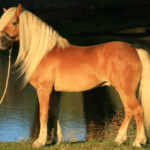 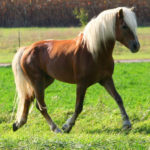 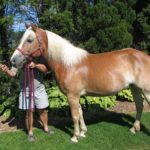 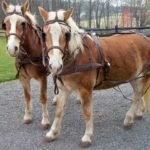 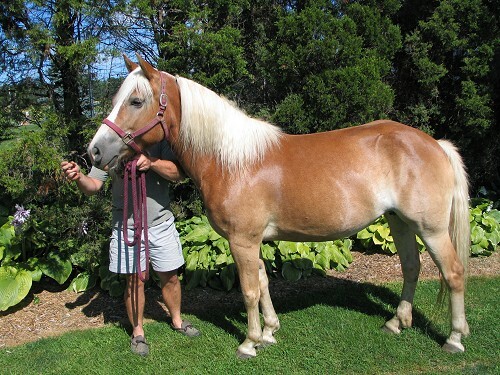 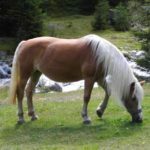 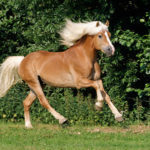 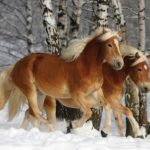 All purebred Haflinger horses today are the direct descendants of Folie related through seven stallion lines including A (founded by “Anselmo”), B (founded by “Bolzano”), M (founded by “Massimo”), N (founded by “Nibbio”), S (founded by “Stelvio”), ST (founded by “Student”), and W (founded by “Willi”). 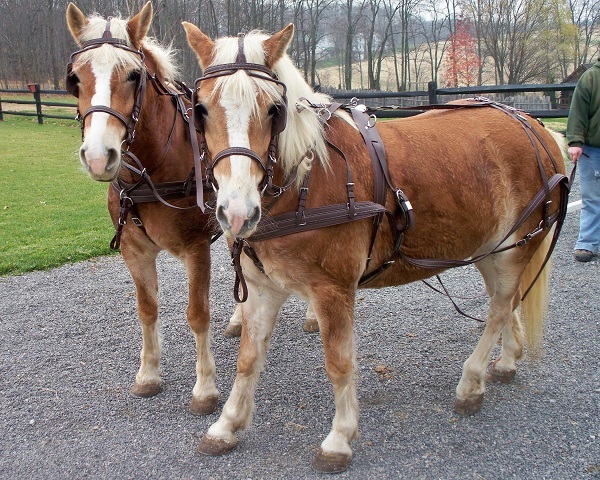 During both the World Wars, the breeding practices changed considerably since armed forces required a shorter and sturdier packhorse. 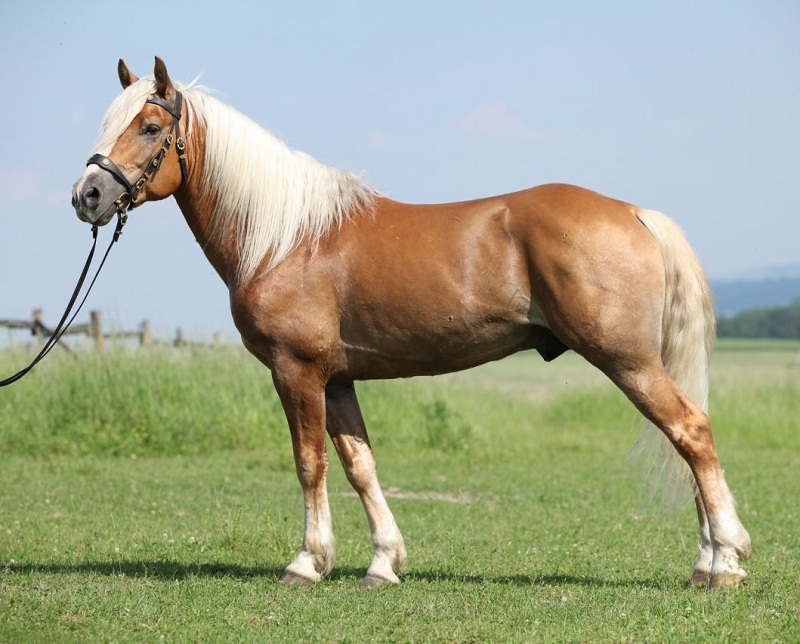 A few years after the war, the Haflinger population started increasing, and since the early 1970s, their physical characteristics were refined to produce a versatile horse used for both driving and riding. 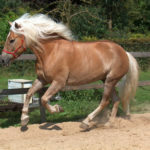 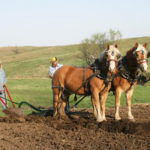 The Haflingers are now developed across the globe, although most of the breeding stock comes from Austrian state studs, which are responsible for maintaining the quality of the horses. 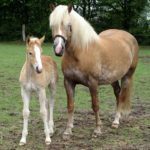 As of 2007, Italy has the largest Haflinger population while France also has a modest number of horses with 350-400 foals being born per year. 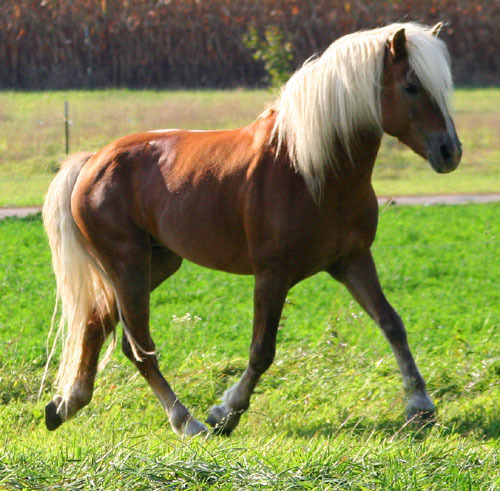 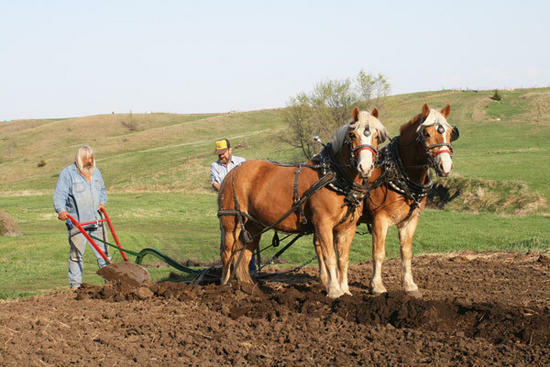 A 2005 study revealed that about 250,000 Haflingers existed in the world. 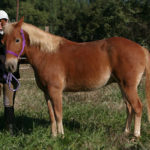 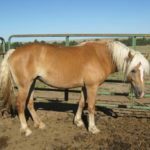 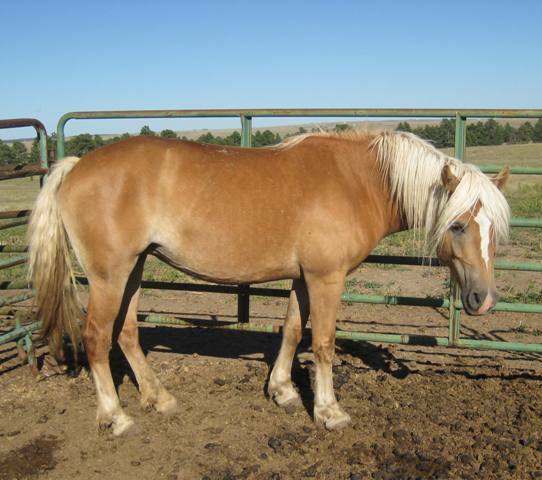 In May 2008, Italian scientists produced the first cloned horse, a Haflinger foal named Prometea. 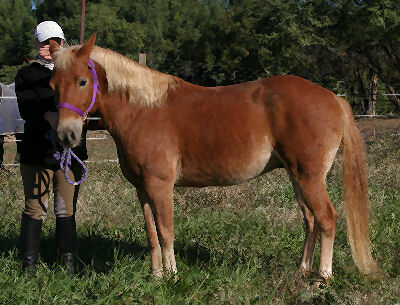 Austrian system of inspection ensures that quality stock is used for breeding. 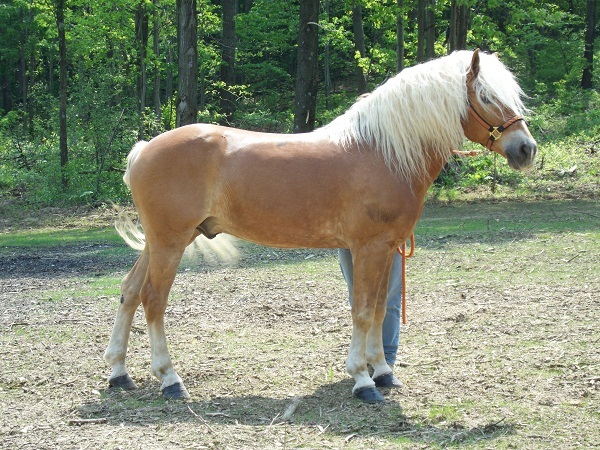 After inspection, Haflinger horses from Italy and Austria are marked with an edelweiss-shaped firebrand. 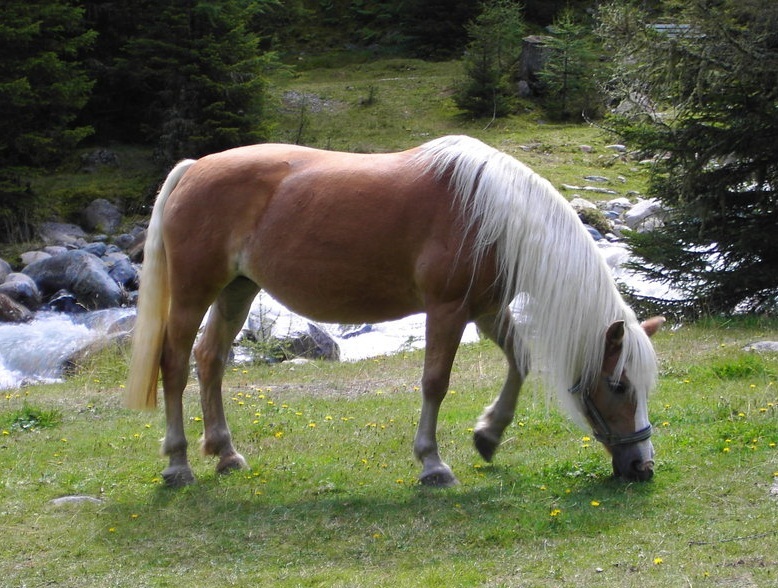 The letter “H” refers to Tyrolean and Austrian horses while “HI” is used for Haflingers originating in other places of Italy.